Dry mouth is the condition in which the salivary glands don’t produce enough saliva. In one day a healthy adult can produce up to one pint of saliva. 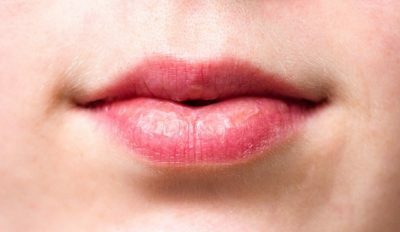 This saliva is an extremely important, often over-looked, component of your mouth. It keeps your mouth moist, allowing you to speak, chew, and swallow with ease. It contains an enzyme which initiates the process of digesting your food. Additionally, it protects your teeth, neutralizing acid and helping to prevent tooth decay. Your saliva also fights against infection, controlling and managing the plethora of bacteria found in your mouth. When you don’t have enough saliva or spit in your mouth, your mouth becomes dry and uncomfortable. A lack of saliva prevents your mouth from functioning properly. Often dry mouth occurs if you’re extremely nervous or stressed, and in general, everyone will experience it at some point in their life. Typically, dry mouth isn’t a reason for concern; however, if you experience dry mouth on a regular basis or for an extended period of time, this could indicate a more serious health problem. If your dry mouth persists for a long period of time, don’t hesitate to contact your dentist or another health professional. Dry mouth that doesn’t go away on it’s own may indicate a more serious issue.